Born in Auckland, New Zealand, Rod Phillips developed an interest in wine when he was a teenager, even before he was of the legal drinking age in New Zealand! By 18, Rod had built up his own small wine cellar and had become a "wine steward" at a restaurant in Auckland. With this early start, it is no wonder that Rod is the well-respected wine expert he is today. 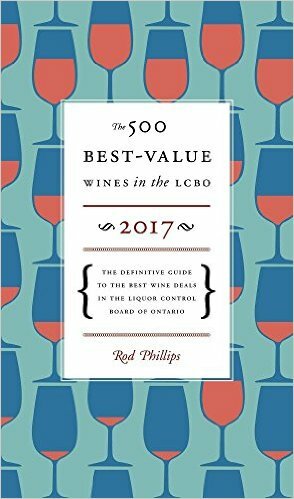 Now the wine columnist for the Ottawa Citizen, author of many books about wine including Ontario Wine Country and The 500 Best-Value Wines in the LCBO, and Contributing Editor and wine writer for NUVO, Rod is known for his in-depth knowledge and understanding of wine. 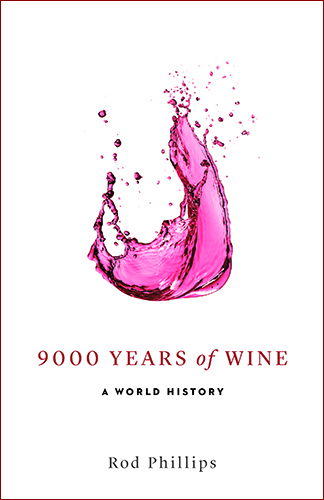 He also writes for magazines such as The World of Fine Wine, Vines, Wine Access and Wine Spectator. 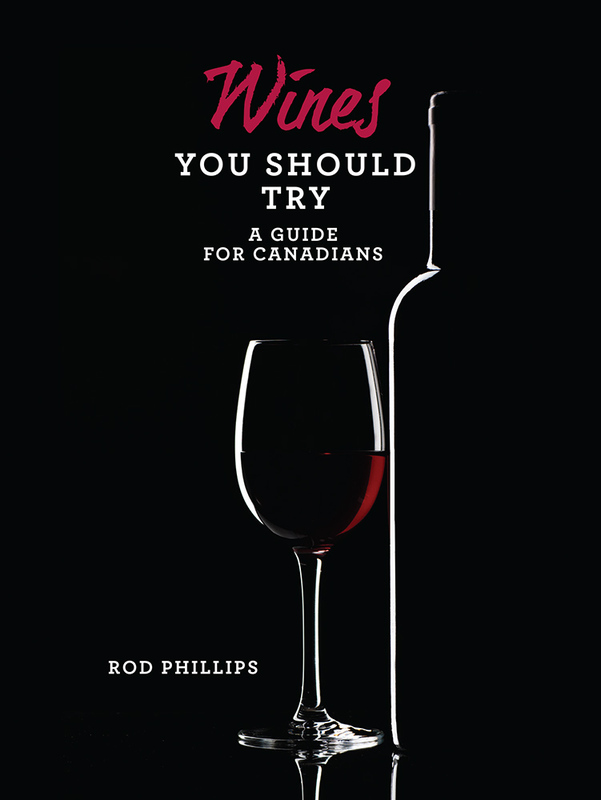 Named "Wine Journalist of the Year" at the 2007 Ontario Wine Awards and "Wine Person of the Year" by the National Capital Sommelier Guild in 2000, Rod is a frequent judge at wine competitions throughout Canada and Europe and has consulted on restaurant wine lists in Ottawa and Montreal. Rod is also a full-time professor of history at Carleton University, where he teaches French history and the history of alcohol, food and drink. 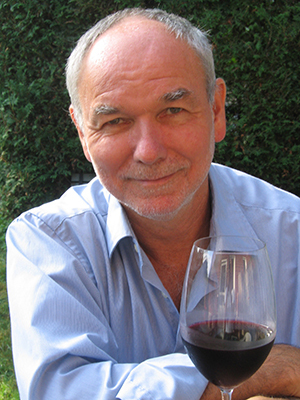 Visit Rod's website at www.rodphillipsonwine.com.